The brothers of the Alpha Delta Phi host two philanthropy events each year, one event in the fall and one event in the spring. Money raised from these events benefit our philanthropy, Special Olympics Connecticut. Special Olympics Connecticut provides year-round sports training and competitions for over 13,000 athletes (individuals with intellectual disabilities) and Unified Sports partners (individuals without intellectual disabilities who are the athletes’ teammates). Special Olympics is sports and so much more. It is a movement that transforms lives by inspiring inclusion, understanding and respect for people of all abilities, both on the playing field and in communities across the state. 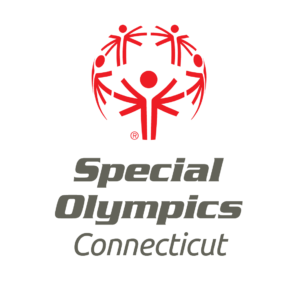 You can learn more about Special Olympics Connecticut and what they do by clicking here.